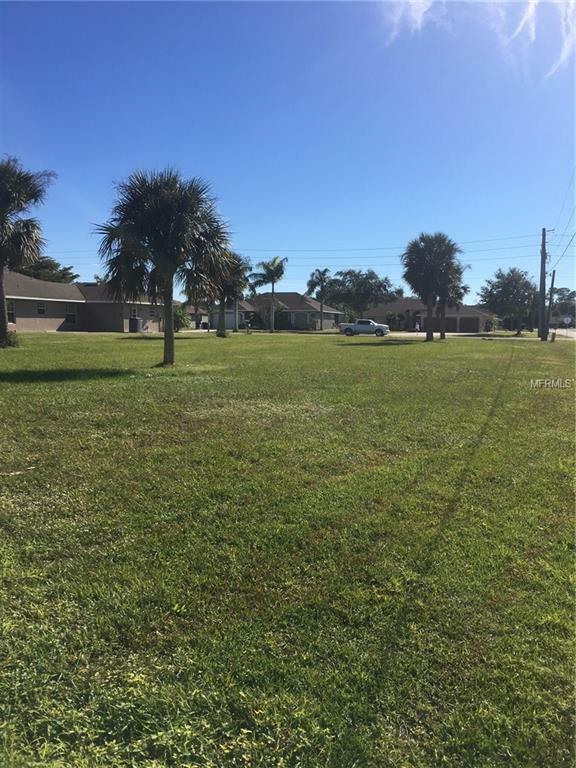 This is an oversize lot located on the corner of Royal Poinciana and N Ficus Tree in Burnt Store Meadows. There is access to county water and sewer. This generous lot has ample room for a pool, a large three car garage or a generous driveway. Punta Gorda has multiple trails for hiking and biking. 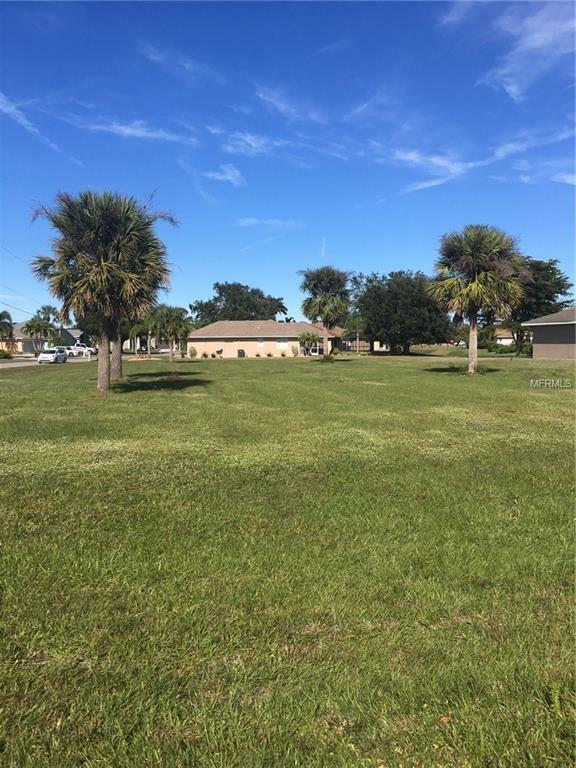 The seller is a builder and is willing to consider building your next home on this lot. This is a deed-restricted community. The HOA has modest annual fees. It is located conveniently between US 41 and Burnt Store Road. I-75 is a comfortable distance away with easy access. Banking and shopping are within reach. Most of the homes in the Meadows are built to provide the Florida life-style that is so popular today. Listing provided courtesy of Global Realty Capital Llc.